This summer we’re traveling a bit longer than our previous summers. 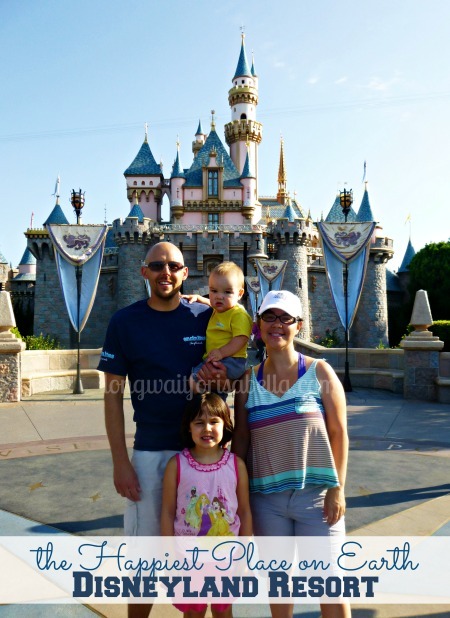 Instead of our usual one week family reunion to Southern California, we decided to extend our trip for an extra week. 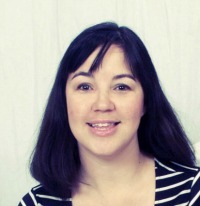 We’re visiting my sister-in-law in the San Diego area for a week before our annual family reunion. 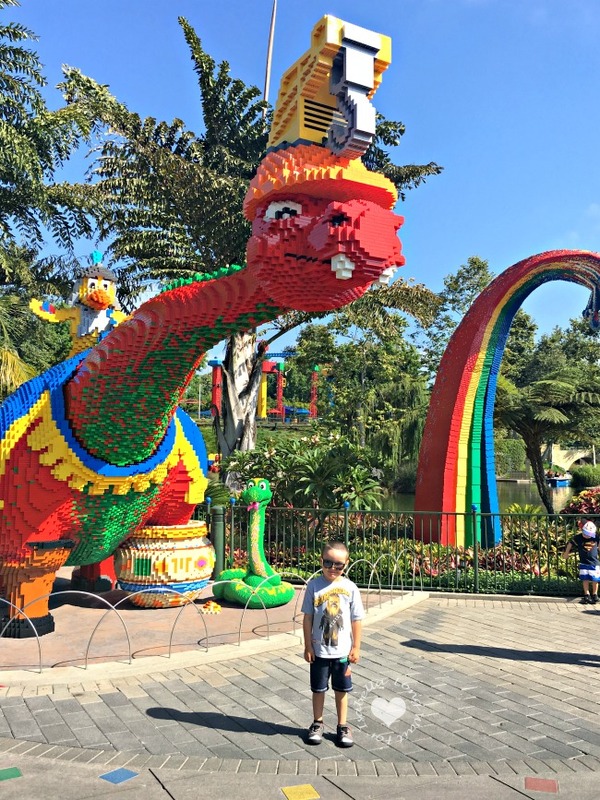 During that first week of vacation, we visited the Legoland Park — and my five year old boy could not be happier. In fact, the entire family had a great time. 1. We got a 3-day park hopper ticket for an amazing price. This gave us access to the main park, the water park, and the aquarium. 2. Get there early. We arrived at 9 am, parked, packed up the stroller, got in line to enter the park, and was able to get into the kiddie rides at 9:30 am. Get on the first roller coaster right away, that line gets long. 3. If you’re visiting the water park, get there at 10 am. We were able to ride the fun water slides 12 times before they got too busy to wait in line. After the water slides we rode the lazy river 7 times. The kids loved making their own LEGO boats and the wave pool in the Chima waterpark. 4. Pack in your own food. You’ll save so much money. We relied on peanut butter and jam sandwiches to keep us full and happy. They are the perfect park food — delicious and affordable. Power Their Day with these great sandwiches! One extra tip ==> bring a plastic baggie of LEGO Minifigures. The kids can trade with the workers, who have them attached to their name tags. It’s a fun LEGOLAND tradition. 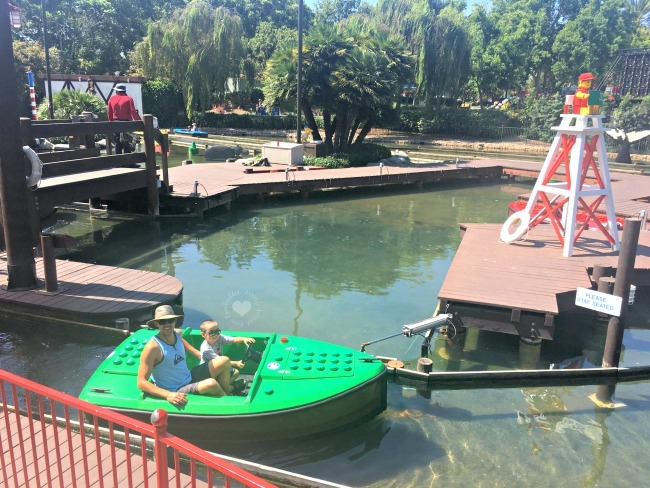 Have you visited Legoland before? What is your essential tip(s)? We brought Nathanael’s smaller backpack into the park each day. It fit nicely on his travel stroller (essential for him, even though he’s five). We filled it with water bottles, sunscreen, small toys, first aid, snacks, and more. 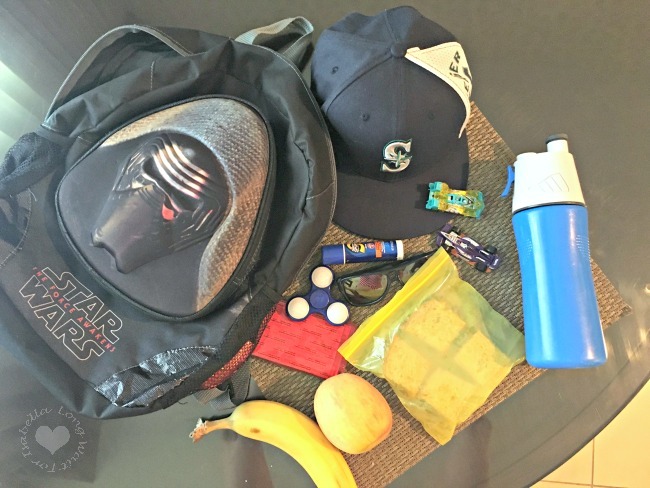 What are your park day essentials? 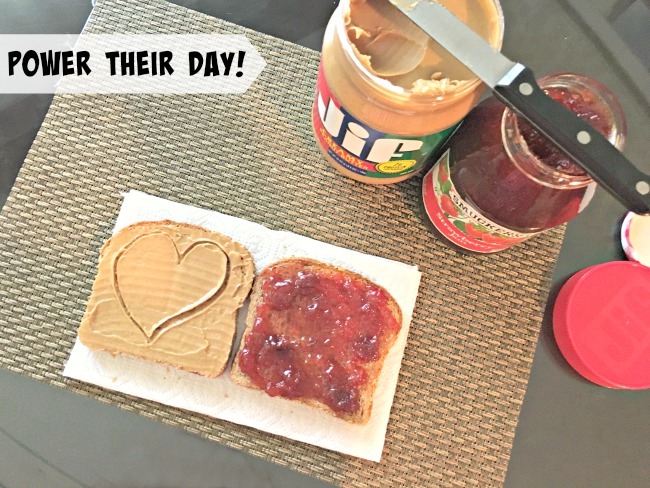 My kids prefer Jif® Creamy Peanut Butter to Crunchy. (I actually love the crunchy version best.) They will not eat any jam unless it’s strawberry. Thankfully, we have delicious Smucker’s® Strawberry Jam. Both are available at your local Walmart for a great price! Power Their Day with a perfect PB&J. My daughter isn’t too picky about her sandwich, but my five year still doesn’t like crust. I’ve got him down to cutting only two sides of the crust; I hate wasting the crusts. He loves bite sized pieces too. So after the crust on two sides are taken off, I just cut the sandwich into four pieces. 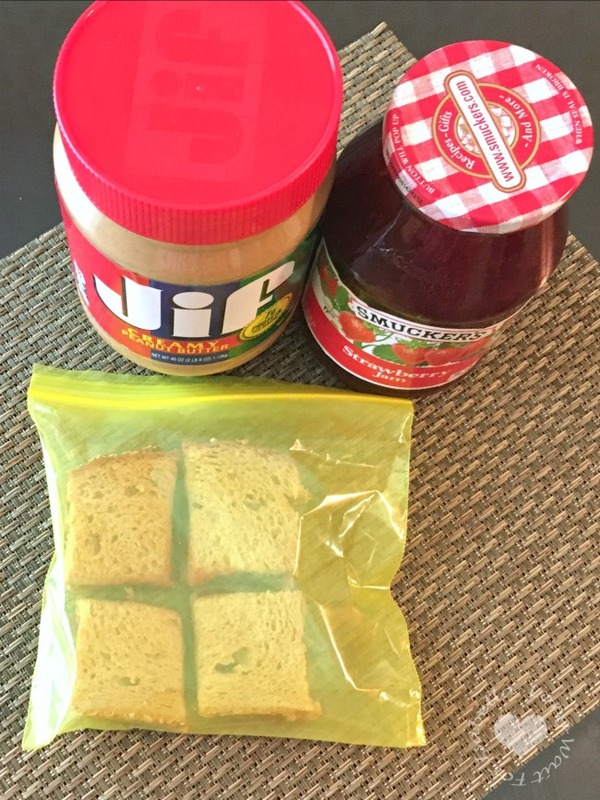 During the school year, my Isabella still loves her heart-shaped PB&Js in the lunch box. How do your kids like their peanut butter and jam sandwiches? It really is perfect for younger kids. My five year old was in heaven! 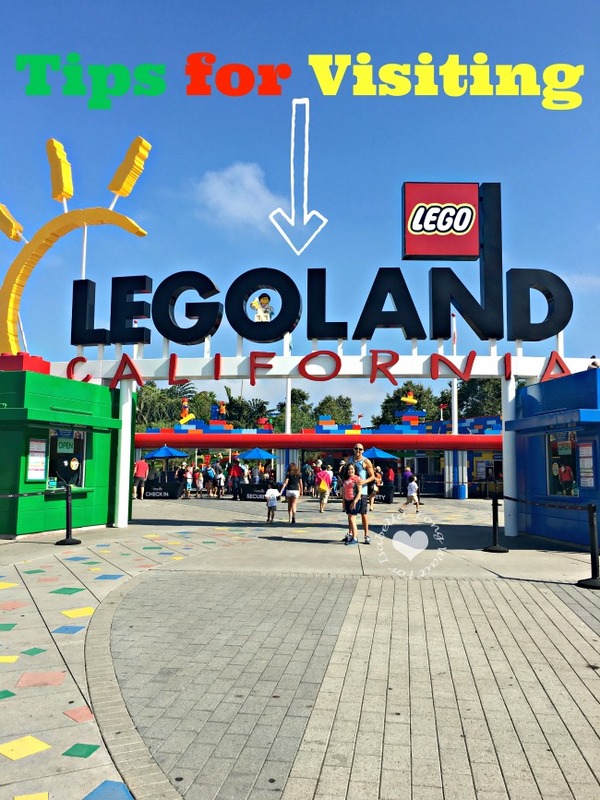 I cant to take my kids to Legoland! It isn’t too far from us and I know they’ll love it! If we lived nearby, we’d get annual passes for sure. It was a lot of fun!